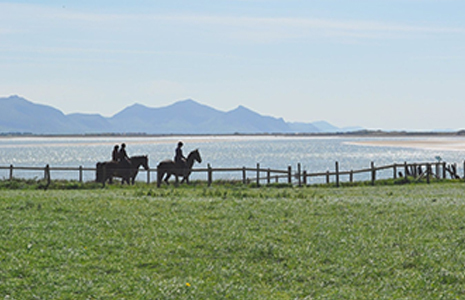 We have a number of riding facilities at Anglesey Riding Centre, including a large indoor arena and a large outdoor all weather floodlit arena. 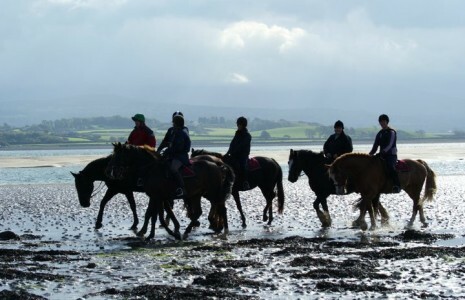 If you are just starting to ride or are already a rider and want to ride at Anglesey Riding Centre then what do you need to know? 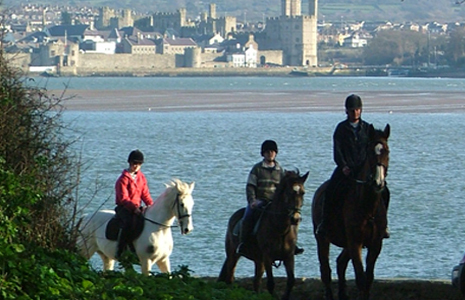 We sell gift vouchers for any amount or any activity you like! Just give us a call on 01248430377 to purchase, and we will email them directly to you. No, not actual Unicorns (unfortunately). 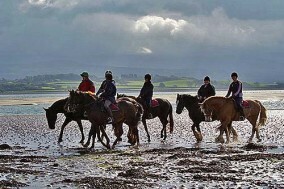 Half hour group sessions for kids from age 4 and up run on weekend mornings. Price is £11.50 per session, complete beginners welcome! 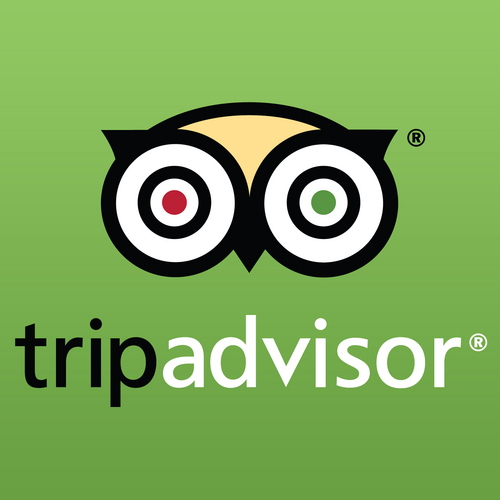 Over the last few years many of our lovely customers have reviewed us on Tripadvisor.com. Head over and have a look, or feel free to add your own! 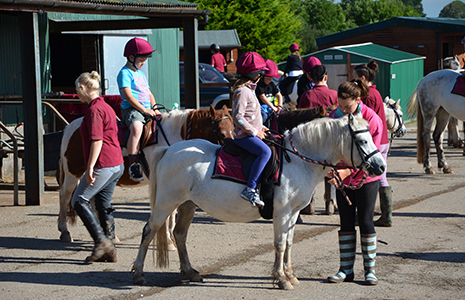 We have quite a large, active Pony Club here at the centre, suitable for kids from 6yrs and upwards who can trot independently. Give us a call at the centre for more information. Looking for somewhere new for your kid’s parties this year? Look no further. 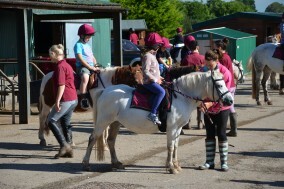 Includes a riding lesson/games session and use of our school room. Call us for more details! Stilton arrived with Bracken, his best friend at the time. He was very nervous of people to begin with, but now loves his new life and has learnt to trust again. He is extremely popular for both hacking and school work. Pedro, (Cymyran Pedro), is not the fastest pony around, but certainly one of the safest. 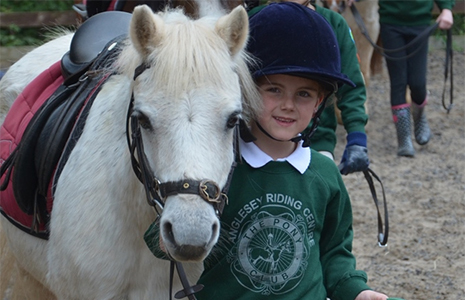 Pedro is great for beginners, and has introduced hundreds of little ones to riding over the years. 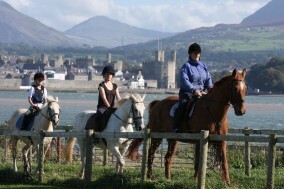 Gus, (Dwyran Dewin Du), was bred here at ARC, as was his mother Missie. Gus is a great character who is always fun to be around. He loves to play and is bound to pick up anything not nailed down! Dandy, (Dwyran Friday Man) was originally bred here at the stables. He left many years ago due to “teenage” behaviour, but these days he’s a reformed character, and is a bit of a star!